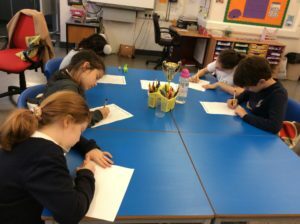 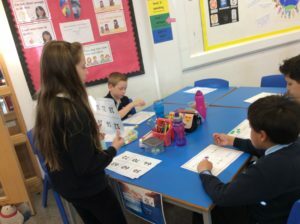 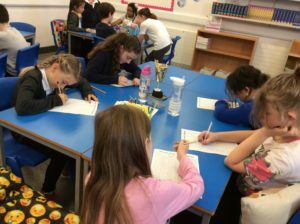 As this week is Scottish Maths week, we have been taking part in lots of fun maths activities in class. 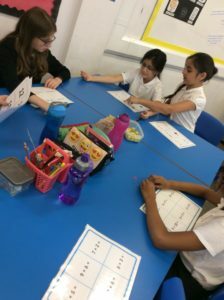 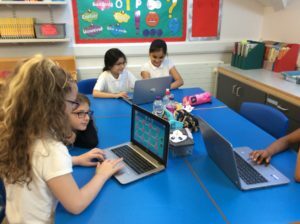 We have been trying different active learning approaches to learn our times tables. 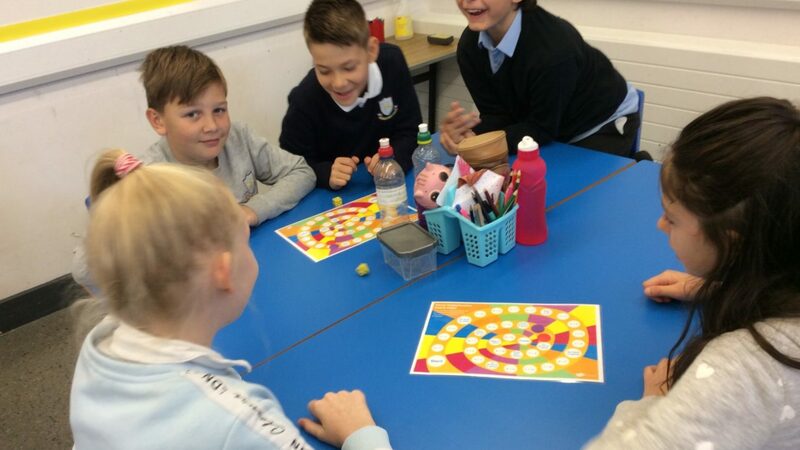 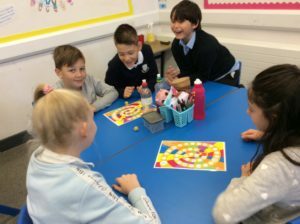 We took part in stations involving times table bingo, mental maths board games and even took on an ultimate times table challenge!